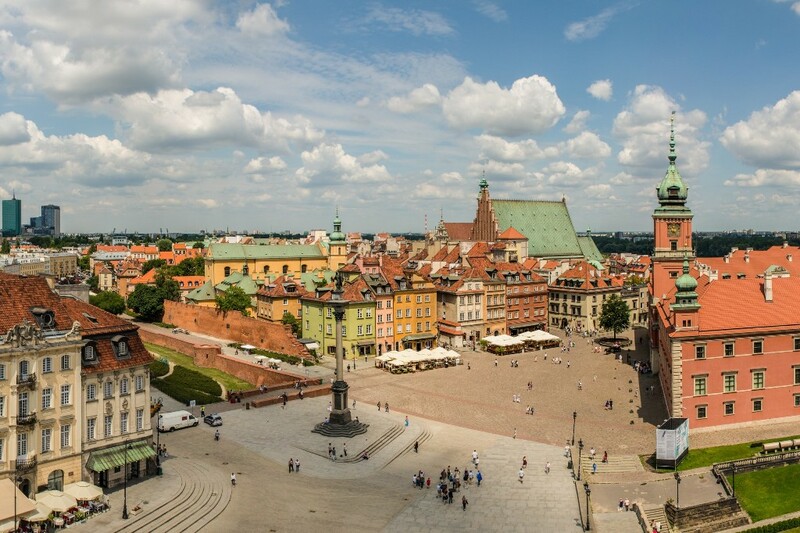 Here are the top attractions that you can’t miss during a one-day trip to Warsaw! 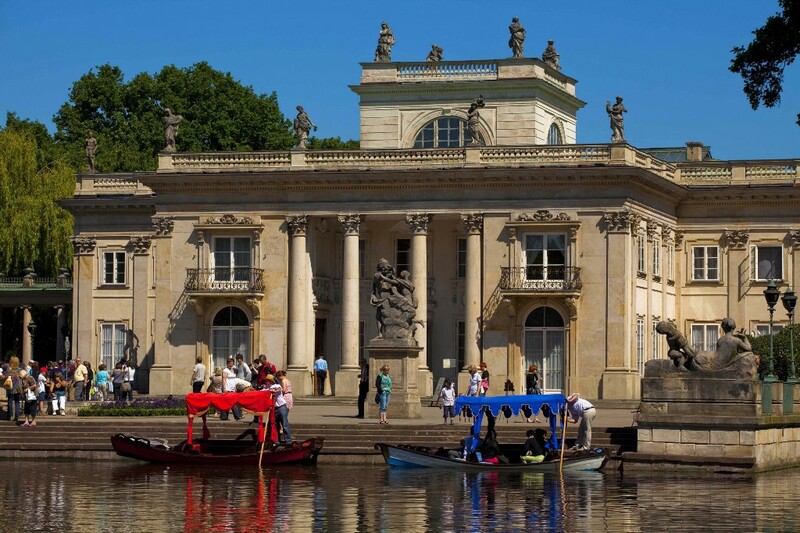 Start with a walk in the centre, see the UNESCO-listed Old Town and the enchanting Royal Łazienki Park, and at the end of the day relax by the Vistula River. The Royal Route connects three former residences of Polish rulers: Royal Castle, Royal Łazienki and Wilanów Palace. It is the city’s most famous route. Among the buildings lining the streets Krakowskie Przedmieście and Nowy Świat are the Presidential Palace, the Warsaw University campus, as well as beautiful churches and townhouses. 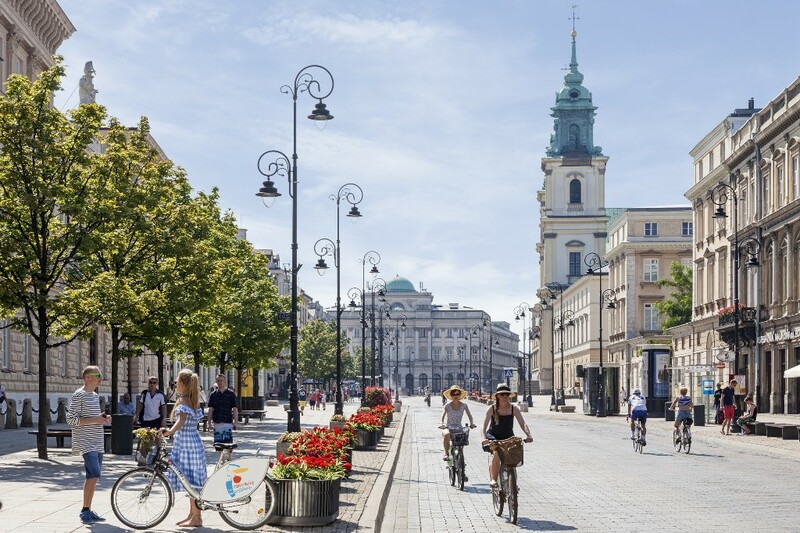 The Route continues along the elegant and green Aleje Ujazdowskie, with embassies and ministries situated along the way. The historical route ends at Wilanów Palace. The Route is not to be missed in the wintertime when it is illuminated with thousands of lights as part of the Great Illumination. The park is famous for its Chopin concerts, which take place from mid-May to the end of September every Sunday at noon and 4 pm. Come lounge on the grass and enjoy the music. 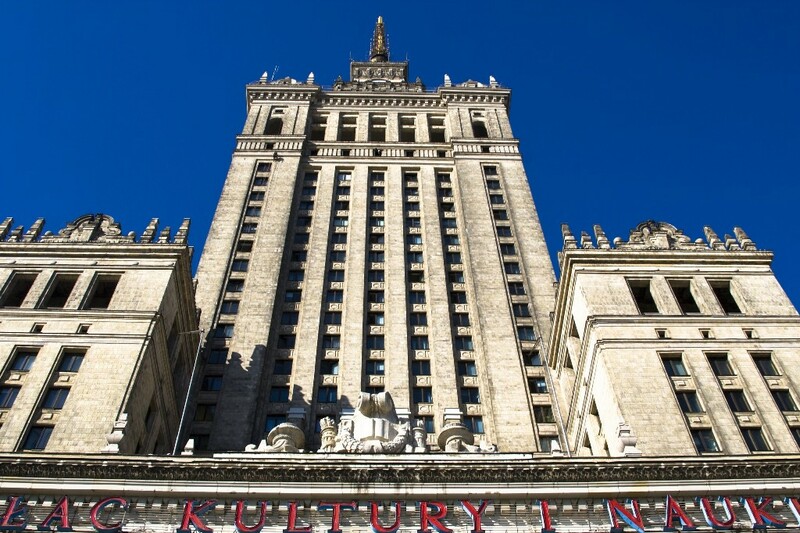 The best-known and tallest building in the city, the Palace of Culture and Science, was a gift from the Soviet people to the Poles. Visible from almost any place in Warsaw, the palace is to Warsaw what the Eiffel Tower is to Paris – the perfect landmark. Take the lift up to the 30th floor to see the city panorama from a height of 114 metres. The palace also houses theatres, a cinema, museums and trendy bistros, as well as the city’s main tourist information point. 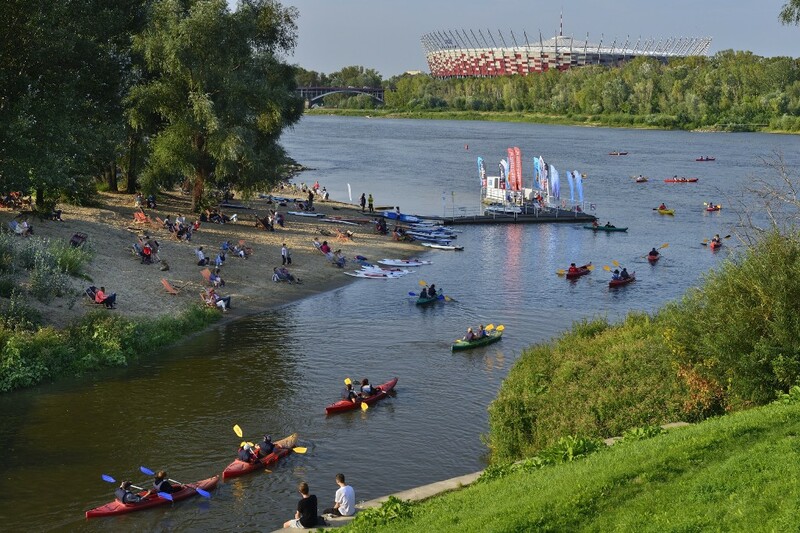 The Vistula Boulevards are the ideal place for a stroll or a bicycle trip. The exceptional atmosphere of this site is created by the sail-shaped lamp posts and pergolas that offer shade on sunny days. You can stop to rest on one of the stone sculptures in the form of fish and other water creatures or climb up to the overlook. The promenade is adapted for the needs of people with disabilities and families with children.